Chamomile shave oil can be used in place of, or in addition to shave cream, gel, or soaps. 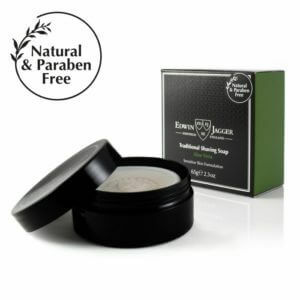 This shaving stick is not a powder stick like some others but it is moist and goes on smoothly with or without water. Sandalwood Shaving Stick 75ml, 2.5 oz. 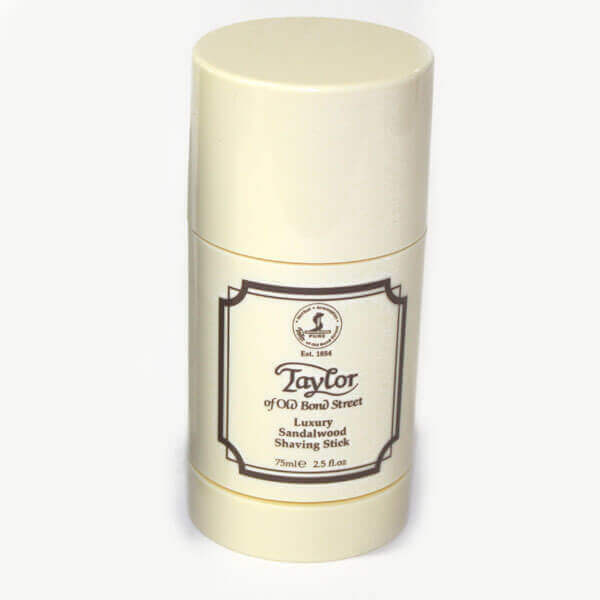 This Taylor`s shaving stick gives an excellent shave and easy to use and are a good alternative and convenient when traveling. Chamomile shave oil can be used in place of, or in addition to shave cream, gel, or soaps. This shaving stick is not a powder stick like some others but it is moist and goes on smoothly with or without water.